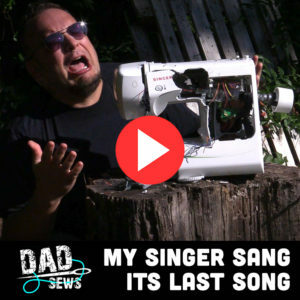 What happens when your Singer sewing machine catches fire and goes up in Smoke? Stay tuned and find out. 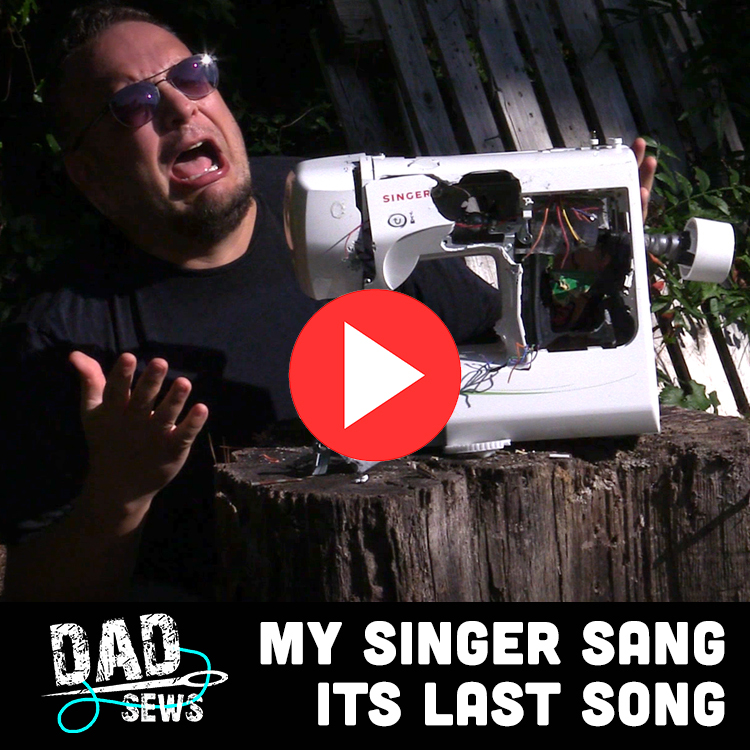 Don’t forget to stop by later this week as Dad Sews does an unboxing of the JUKI DX-2000QVP. I know only one other guy who looks better than you do in that Fedora! Harrison Ford! Hahaha! This is hilarious! Just how my husband would take out a machine!